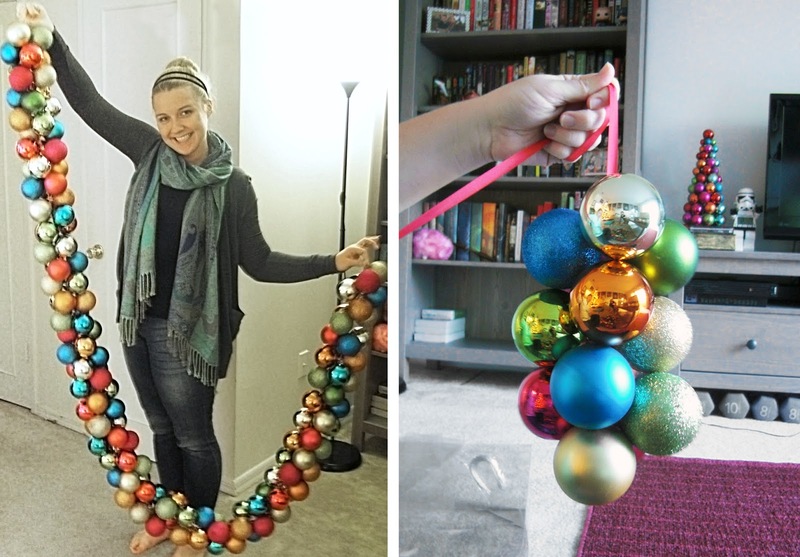 Yeah, we all know about ornament wreaths but check out how to easily make an ornament garland! I saw something like this at the Christmas Tree Shop last weekend but this looks so simple and you can make it all long or short as you like. Via Upside Down Grace.